FREE Breathe Right Sample! 2 Choices! You can get a FREE sample of Breathe Right! Choose Extra Clear as your FREE sample if you need a little extra help opening your nasal passages. It’s 50% stronger than Original Tan. 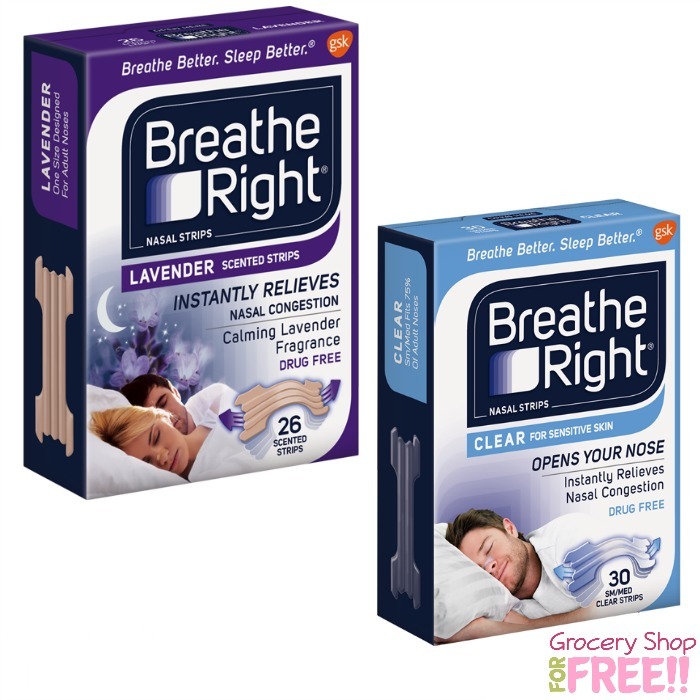 If you want nighttime nasal congestion relief with the calming scent of lavender, choose Breathe Right® Lavender as your FREE sample. FREE Nupro All Natural Pet Supplements Sample! 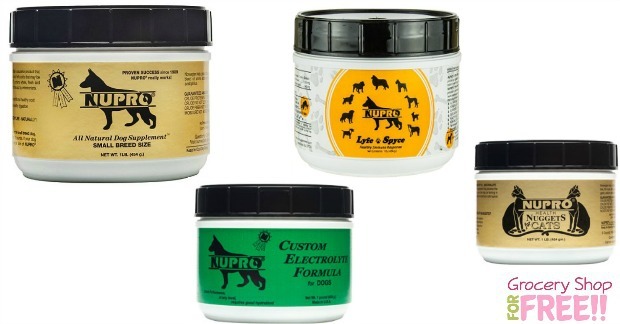 Right now you can get a :fr sample of Nupro All Natural Pet supplements! Just fill out the short form and it’s yours! They have been in business for over 27 years! I know we have switched our Molly to a diet free of grains and weird things they oput in dog food these days and it has helped her tremendously! Grab a FREE sample of True Citrus! Just fill out the short form and it’s yours! 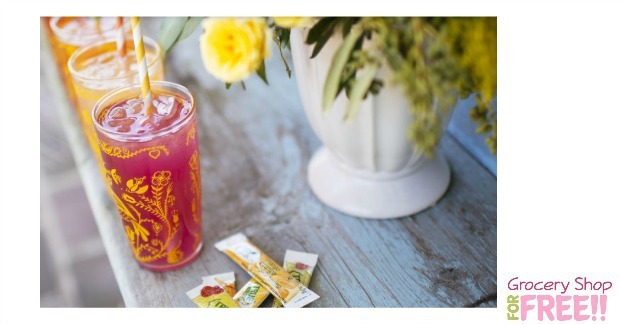 True Citrus products not only taste great but are perfect additions to a healthy lifestyle. They also fit into many specific meal plans such as low-sodium, diabetes-management and weight loss. If you would like to share the True Citrus love with your patients and clients, click below to request free samples.